No matter how naturally creative you are, you’re likely to experience days wherein the creative juices just won’t flow—as if a huge boulder had been dropped into the stream and it’s preventing the creativity supply from reaching its intended destination. Most people do not typically become greatly frustrated by this, but if you’re someone whose daily work output depends on your ability to make something out of nothing—say, you’re a writer or a business owner who develops products—you’re definitely in big trouble if you experience this obstacle. So, how do you get rid of the obstacle that’s preventing your creative stream from flowing? Try guided imagery. This program, which makes use of positive words and music, will transport you to a place where you get to be in control. It will allow you to relax and focus so the stressful factors affecting your creativity will be hushed and taken over by positive energy and projections. 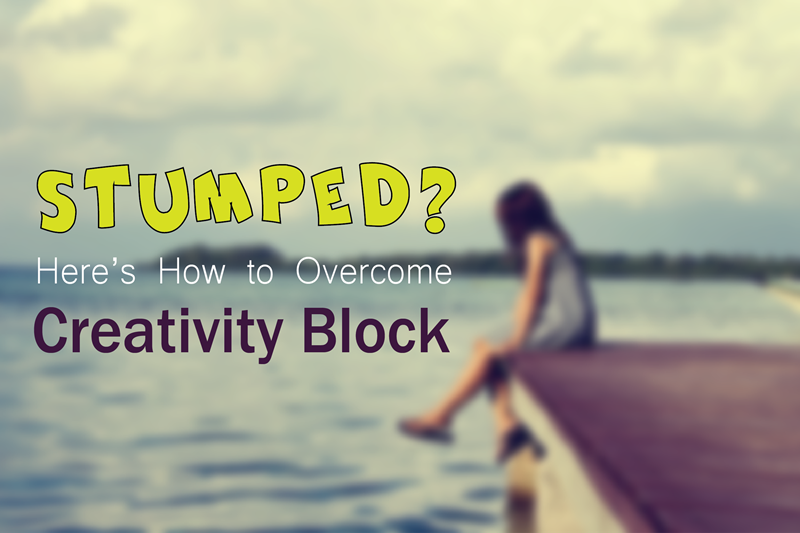 When you’re experiencing creativity block, you can imagine that you’re cracking the blockage, bit by bit, and letting squirts of ideas out. As you go along, this persistent “chipping” and the pressure of creativity struggling to come out from the other side cause the block to be washed away. You find yourself submerged in ideas, and these ideas cling and refresh you. This exercise will cause your body to respond to what your mind conceived. In no time, the block will be no more and you’ll have a bounty of ideas to work with. One amazing thing about guided imagery is that it really forces you to focus. It’s only when you lose focus that you’re prevented from doing what you need to do and getting to where you need to be. Guided imagery will put you back in the zone of creativity or productivity; it will clear your mind of clutter and slow your body down so all your organs can feel oxygenated (stress prevents oxygen from reaching its intended destination) and, therefore, in good working order to contribute to that specific goal you have. If you have never tried guided imagery before, do so today—and not only because you’re stumped at a time when you really can’t afford to be. You can practice guided imagery anytime you feel at odds with situations; you can count on it to restore proper perspective and outwork frustrations so you can move forward in your job.